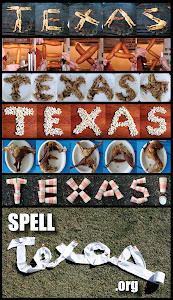 In honor of Texas Independence Day coming up Sunday, here's a quiz about our great state! Thank you for participating, your score is 73%! Perhaps you should consider an audition on "Jeopardy!" You have a fantastic knowledge of Texas Trivia and it's likely you would make a great game show contestant. I only got 48%! Yikes.